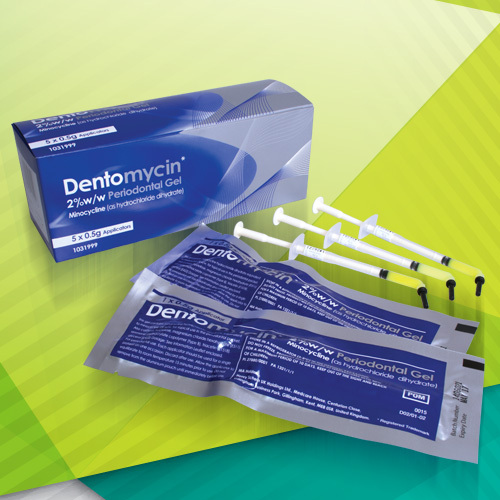 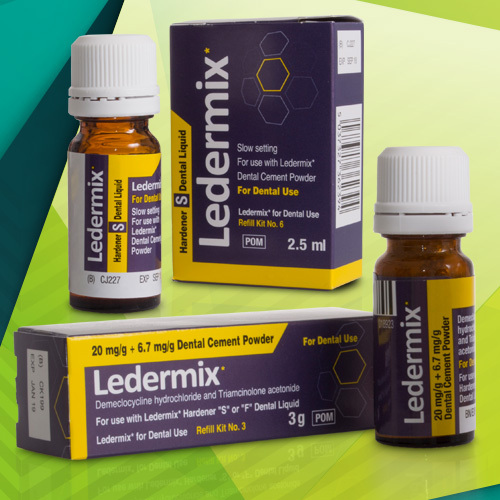 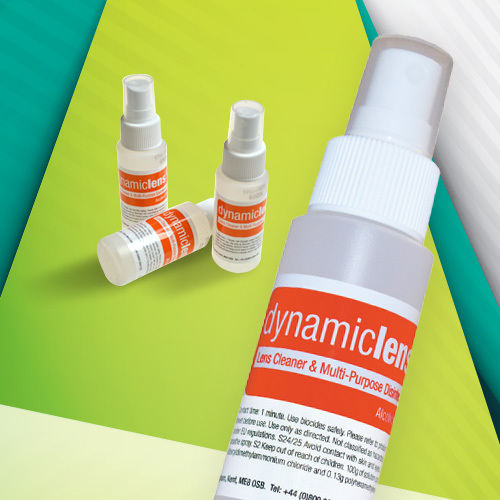 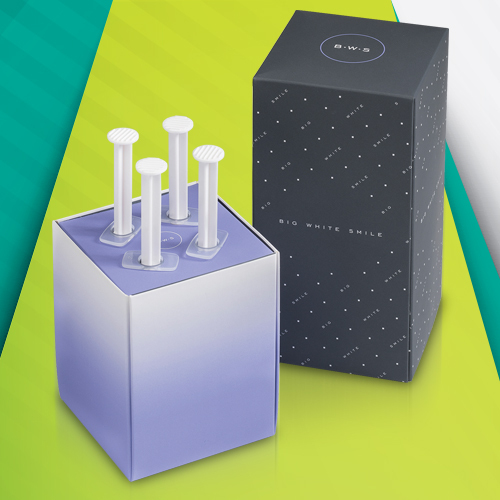 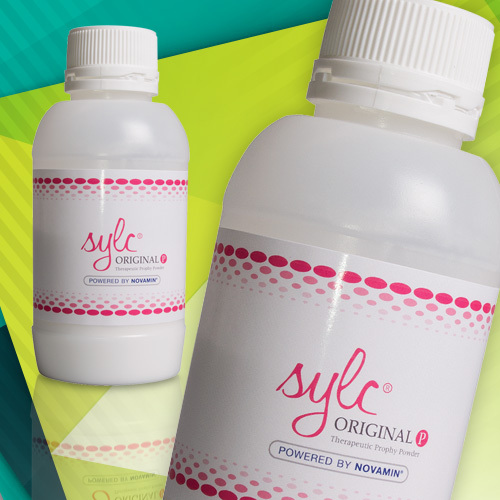 We are the exclusive distributor of Dentomycin Periodontal Gel. 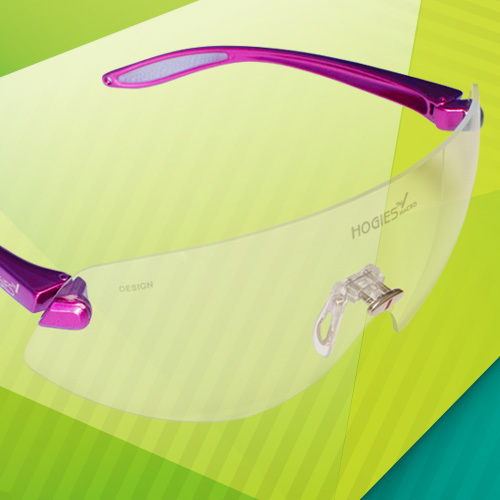 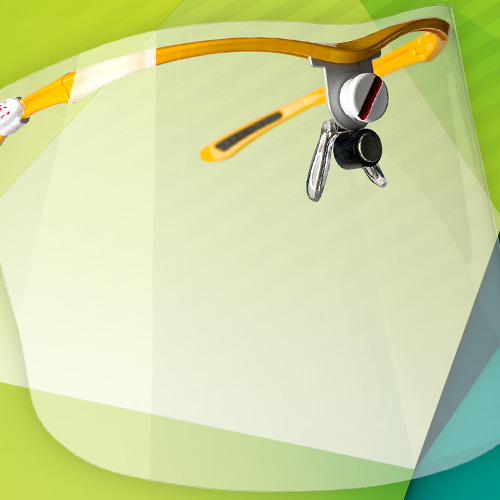 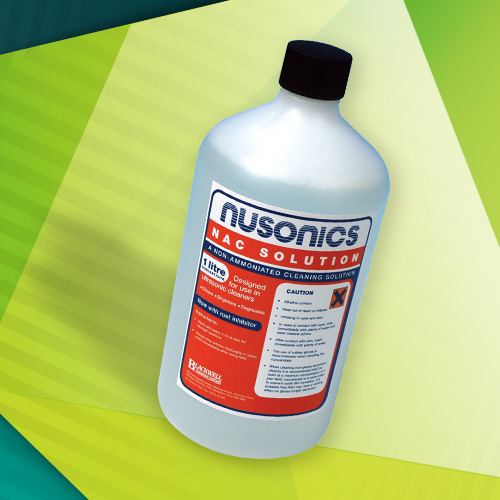 and Whitens in just a few minutes, Nusonic NAC solution for instrument cleaning, Hogies eyeguards, sunguards and the versatile Hogies Loupe system manufactured by Martin Hogan in Australia which combines eye protection with magnification. 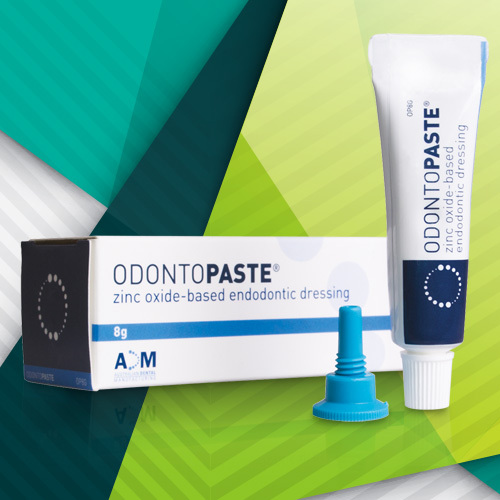 As well as this we also distribute Odontopaste a zinc-oxide based endodontic dressing used to reduce pain, as well as to maintain a bacteria-free environment within the root canal. 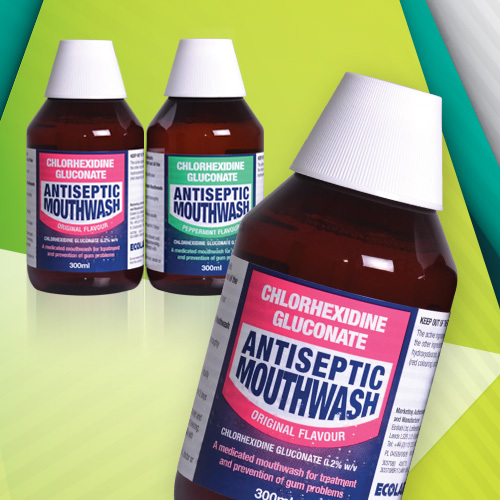 OWWAREHOUSE is a Trading Style of Optident Limited.